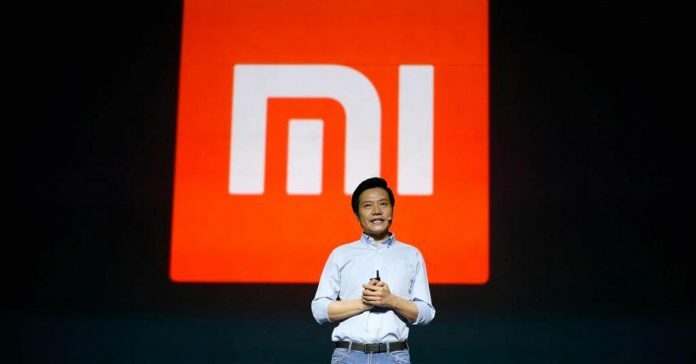 “Yes, we achieved our target successfully even in October, November time,” Wang Xiang, senior vice president and head of the international business at Xiaomi, said during an interview that aired Monday. “We can do much more than a 100 billion RMB in 2018,” Wang said. Last year was the first time in the company’s history that it earned 100 billion yuan in revenues in a year, a welcome turnaround for a company that struggled in 2016. Xiaomi is often dubbed the “Apple of China.” It began life as a smartphone maker offering high-spec devices at substantially lower price points than the competition. But in 2016, Xiaomi faced intense competition from other low-cost rivals such as Oppo and Vivo. Chief Executive Lei even admitted the company grew “too fast” in a letter to staff at the start of 2017. But he also said the company made “essential adjustments” to its business to grow in the future. And it appears those changed paid off.